Remarkable Marketable Me: Memnosyne Foundation.. The heart is like a garden. 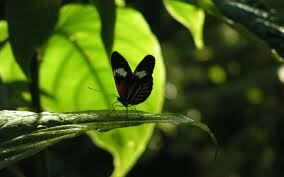 It can grow compassion or fear, resentment or love. What seeds will you plant there? Memnosyne Foundation.. The heart is like a garden. 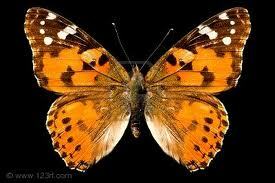 It can grow compassion or fear, resentment or love. What seeds will you plant there? Different people, different beliefs, different yearnings, different hopes, different dreams. Each of us shines in a different way, but this doesn't make our light less bright. Above are just a few quotes that touch my heart. Think of a world that didn't focus on the differences we all have but the strengths and gifts that we can offer each other.Our own individual life experiences have brought each of us great lessons. Why not look around the world and come together to offer each other these gifts. The Memnosyne Foundation helps you offer your gifts to others! The Memnosyne Foundation is organized around six areas of knowledge. ts goals, providing tremendous impact to mankind and the planet we all inhabit. services exchanged will be provided to all donors. The Memnosyne Foundation recognizesfriends through its Global Circle. Thank you for taking an affirmative step toward global collaboration! Green Source DFW is an exciting new site covering Dallas and Ft. Worth and the surrounding North Texas area. The site is a resource of news and information for those in the North Texas area who want to stay on top of environmental issues and information, find green organizations, shop green businesses, and find environmental events. For more information on using GreenSourceDFW, click here. GreenSourceDFW.ORG is an undertaking of Memnosyne Foundation and Dallas’ Green Community. 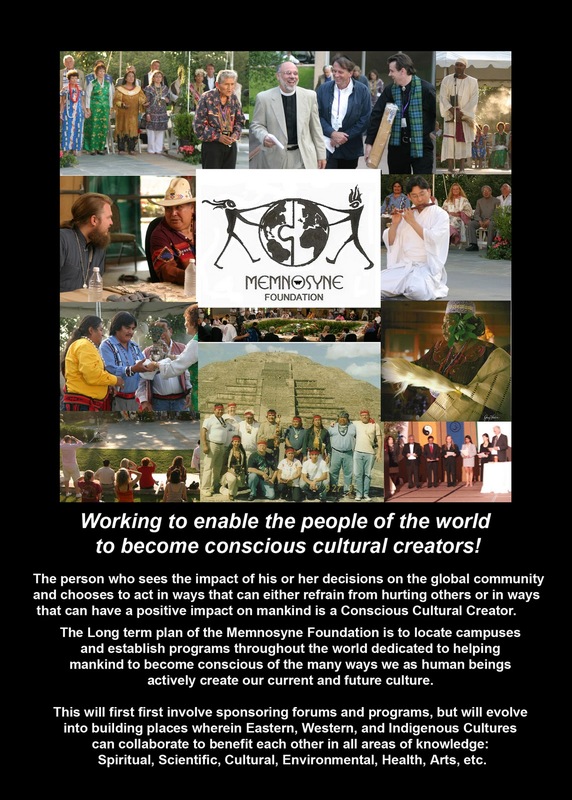 Memnosyne Foundation is a 501(c)(3) nonprofit organization. Memnosyne’s mission is to provide mankind with the means to encourage positive, peaceful, global collaboration in all areas of knowledge. Welcome to the Green Source DFW website. Memnosyne created it to advance the Green Movement in Dallas / Fort Worth. GreenSourceDFW.org is built to be a central communication point for people committed to change the world and people who might. I encourage everyone to participate fully and learn from each other. and include all meals.Transportation between the Dallas Zoo and Fossil Rim is not included. For reservations contact cathy.burkey@dallaszoo.com or (469) 554-7423.